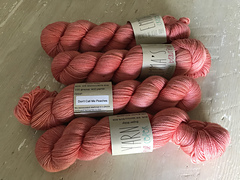 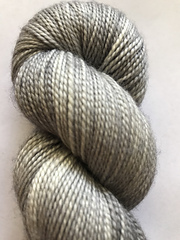 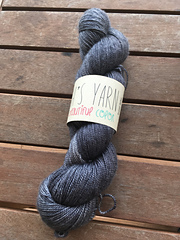 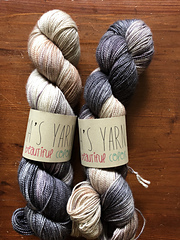 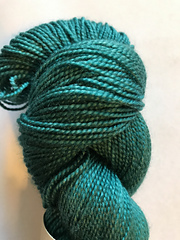 Made from 80% Superwash Merino Wool and 20% Silk, this yarn has a gorgeous drape and elegant sheen that looks and feels so soft! 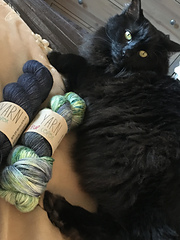 Seriously, you will want an extra skein just to pet and cuddle! 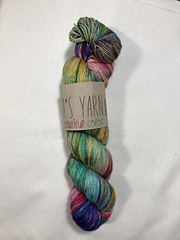 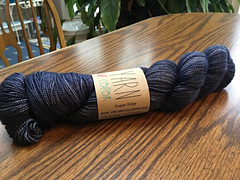 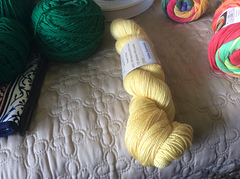 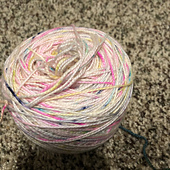 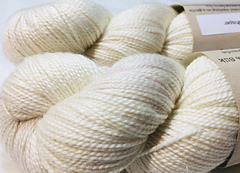 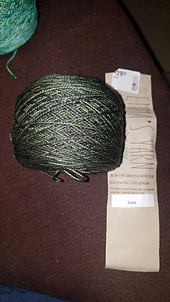 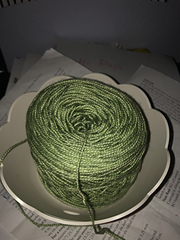 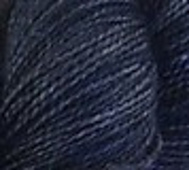 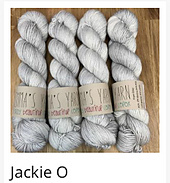 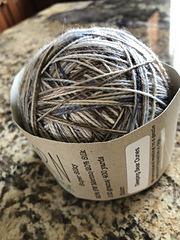 One 2-ply skein is 100g and 400 yards making it the perfect yarn for a fine-gauge wrap or shawl! 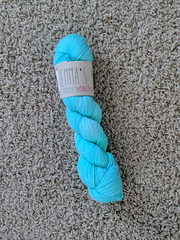 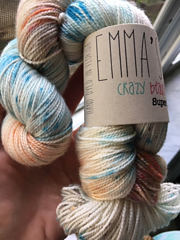 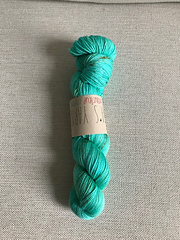 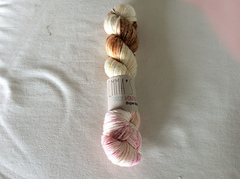 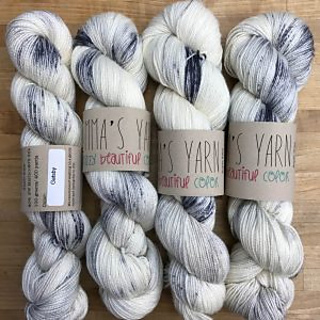 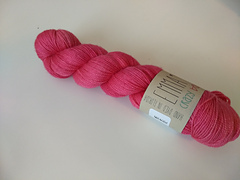 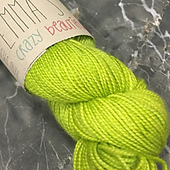 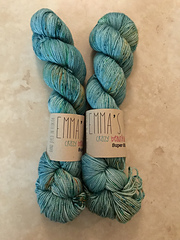 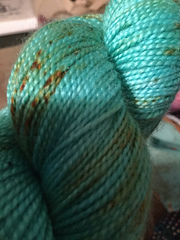 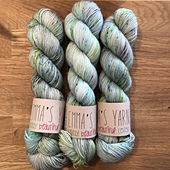 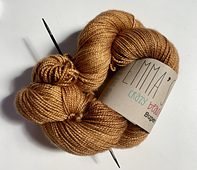 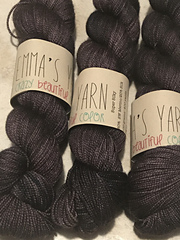 Each skein is hand dyed with love and care by Emma.